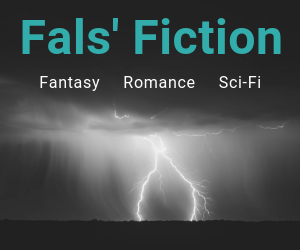 Hello, I am Acin Fals, a writer of speculative fiction and unconventional romances featuring diverse characters. 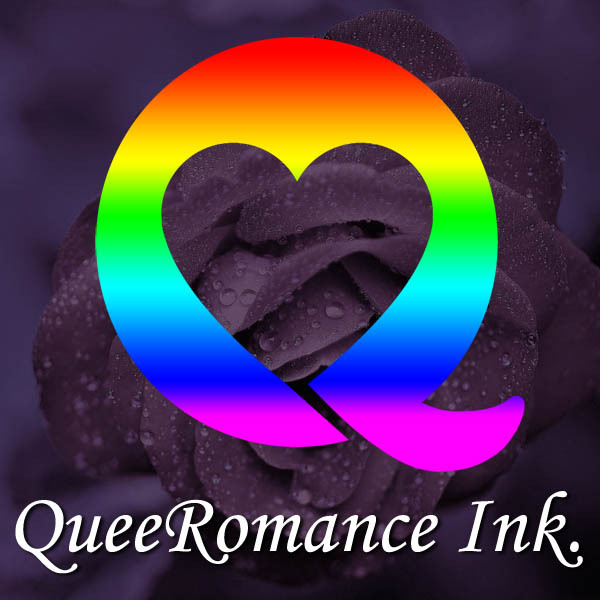 post once a week on this new blog about writing, publishing, queer issues, science, technology, and literary history. Take my hand (or just click on the button, if that’s your thing) to follow me in the new year. More minds make for a more interesting time.